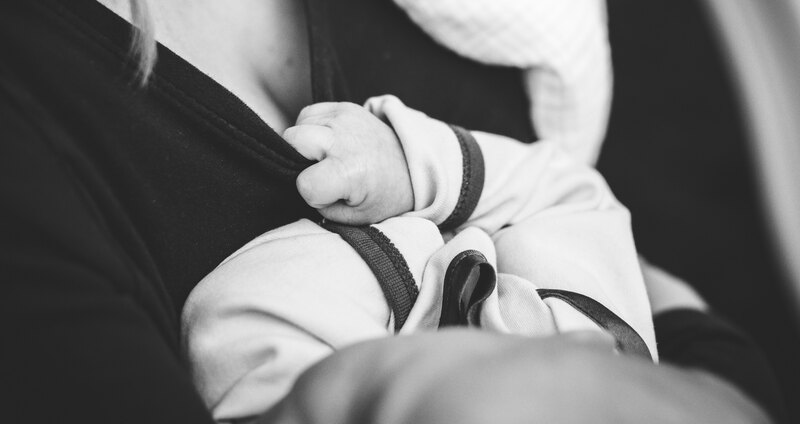 Night-time breastfeeding: how does it affect maternal mental health? There is a movement afoot in childbirth education and perinatal health, urging mothers to avoid night-time breastfeeding to decrease their risk for postpartum depression. We know that if mothers follow this advice, it will have a negative impact on breastfeeding. But let’s put that issue aside for the moment, and consider whether avoiding nighttime breastfeeding will preserve women’s mental health by allowing them to get more sleep. In short, is this good advice?